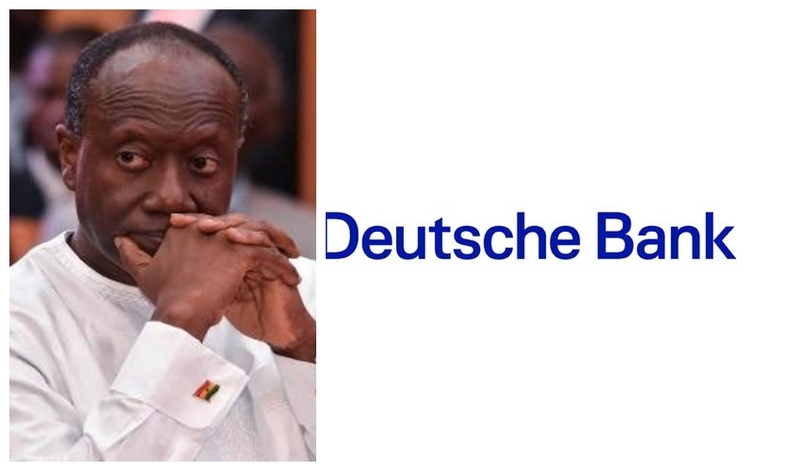 Deutsche Bank has closed three transactions worth a combined 162 million euros with Ghana’s Ministry of Finance to fund projects in the West African nation, the lender said in an emailed statement. The first transaction is a 92 million-euro package in which Deutsche Bank was sole arranger for the Kumasi Market development. Deal concluded between Contracta Construction U.K. and ministries of local government and rural development. Deutsche Bank acted as sole lead arranger, agent and lender for 25 million-euro financing deal between Ellipse Projects SAS France and Ministry of Health for completion and equipping of Bekwai District Hospital.